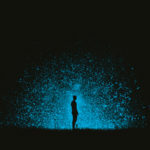 Transformation happens in life’s “vital moments,” says Adyashanti — the moments when something changes, and we must redefine our whole identity. 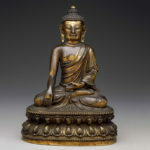 The Buddha is compared to a doctor because he treated the suffering that ails all of us. 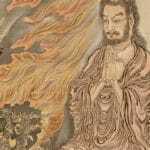 His diagnosis and cure, says Zen teacher Norman Fischer, is called the four noble truths. 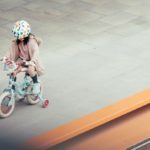 Zachary Bremmer explains why we should approach the five precepts as training wheels to guide our practice. 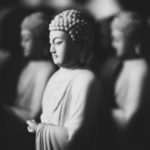 The message of Buddha’s Four Noble Truths is that paying attention and seeing clearly lead to behaving impeccably in every moment on behalf of all beings. 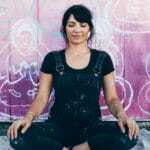 Inspired by ancient Buddhist artwork on cave walls, Amanda Giacomini set out on a mission to paint 10,000 Buddhas all over America. Lilly Greenblatt tells her story. 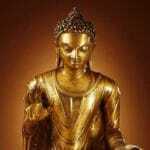 Buddhism isn’t about depriving yourself of worldly pleasures. Andrea Miller explains how a healthy meal helped Siddhartha understand the importance of nourishment — and offers a healthful recipe for cashew pulao. 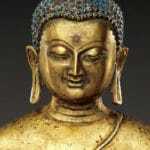 “Buddha” means “one who is awake.” The Buddha who lived 2,600 years ago was not a god. 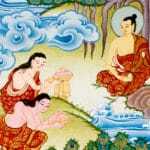 He was an ordinary person, named Siddhartha Gautama.